In celebration of World Health Day, which was established to commemorate the creation of the World Health Organization, let’s take a look at some of the ways that Fair Trade helps farmers and workers pursue better health care and achieve a more sustainable way of living. The UN Declaration of Human Rights proclaims that all people have the right to medical care and should not be punished for health circumstances beyond their control. Why then do so many people still struggle to get adequate care? There are people all over the world that lack access to health care or are unable to get the proper care that they need. It may be a question of not having enough money to afford a doctor’s visit or not having access to a nearby clinic or doctor. Some people may not be able to take time off of work to seek medical care. 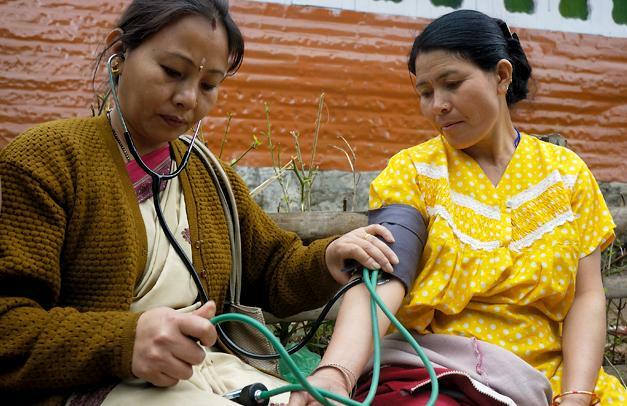 Fair Trade helps address these barriers to health care in several ways. 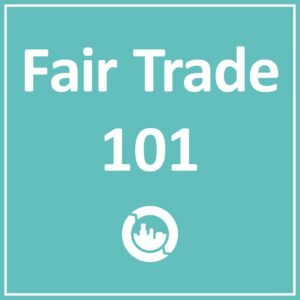 In order to earn Fair Trade certification, farms and factories must comply with Fair Trade standards, some of which provide guidelines for the health of workers. Fair Trade standards also include requirements regarding access to clean drinking water. And farmers are switching to less harmful pesticides, which has a positive impact on their health, their community’s health, consumers’ health, and environmental sustainability. In addition to the health benefits within the standards, workers at Fair Trade certified farms and factories also receive a community development premium. The workers choose where to invest this money, making an informed decision based on the needs of their community. Many choose to invest in projects that improve quality of or access to health care. 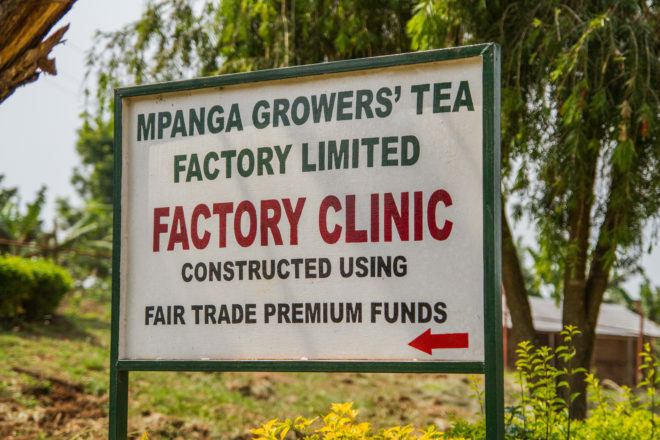 FINTEA Growers in Kenya have invested in programs to upgrade their medical facilities to supply medical equipment and drugs, and give others access to doctors and free treatment. They even helped to support cleft lip and palate surgeries for community members. Kuapa Kokoo in Ghana has been able to provide mobile health services for 17 districts and give out mosquito nets to farmers and members of the community. Cocoa farmers from Kavokiva in the Côte d’Ivoire have used their premium to build a health clinic that performs about 36 life saving operations a year. Chamong TEE Exports in India used their premiums to provide maternity benefits to new mothers and to buy blankets for the winter months to prevent the spread of cold weather illnesses. Fair Trade has a significant positive impact on the health of farmers and workers around the world. As consumers, we have the ability to support the rights of workers by choosing and advocating for Fair Trade. Buying Fair Trade products when possible is a great way to promote the health of farmers and workers all over the world. 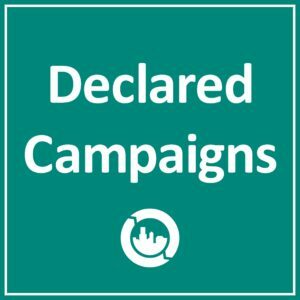 And if you want to expand your impact beyond the store, consider starting a campaign to spread support for Fair Trade across your local community! Ryan Knipple is a political science and French double major with a minor in gender and sexuality studies at Siena College (a Fair Trade college!). They first became involved in Fair Trade after seeing the work that students on campus were doing to support the initiative. As Executive Coordinator of Siena’s Fair Trade movement for the past two years, Ryan has helped sponsor regional conferences, educate students, and build partnerships within the local community. In February 2016, they had the opportunity to visit Guatemala to learn more about Fair Trade cooperatives. After college, they hope to find a job in the nonprofit sector, continuing to promote values of equality and justice.